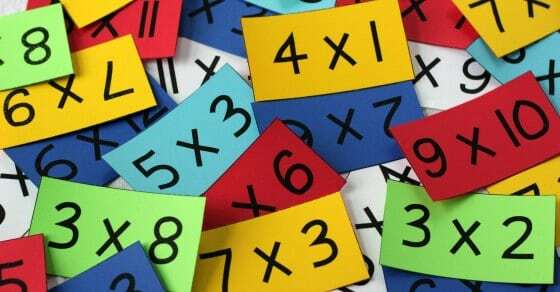 Your child should already have their basic addition, subtraction, and multiplication facts memorized. Your child should be working on memorizing division facts through 0-12. This is nightly homework. A child is more successful when solving word problems and reasoning tasks when their mental math ability is strong. Be sure to have your child read for at least 20 minutes each day. As I tell the students, if you want to be a better reader you must READ!There is no secret formula. Please be sure to check your child's behavior chart and home folder each night. It takes both home and school to shape a child for future success.